Normally we like to tell you about things that we have experienced personally in our beautiful city of Vancouver, but not today. I have been unable to bring myself to spend the $100 dollars required to buy a Dragon Dog from Dougie Dog located on Granville Street. 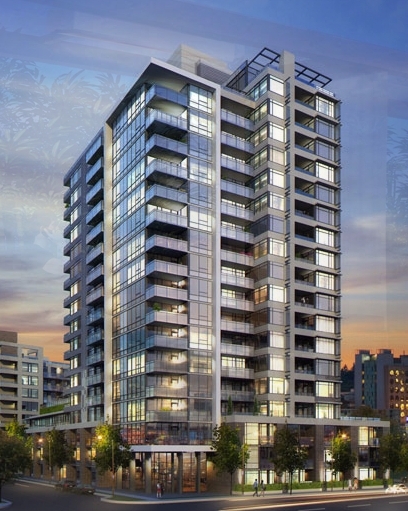 I just sold this Condo at 2201 188 KEEFER Place, Vancouver West, British Columbia Downtown VW. I just sold this Condo at 1005 1159 MAIN Street, Vancouver East, British Columbia Mount Pleasant VE.